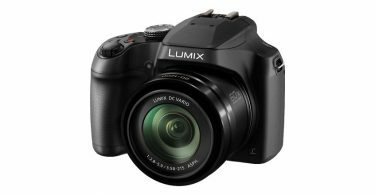 The Panasonic LUMIX G95 (G90 and G91 in certain Panasonic regions) is a compact and lightweight Micro Four Thirds mirrorless (or what Panasonic calls a Digital Single Lens Mirrorless, DSLM) camera. 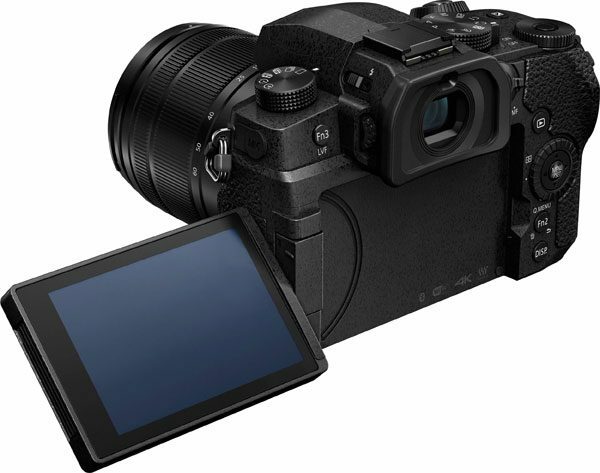 It is handsomely designed, is weather-resistant and is aimed to users who want to take both high quality photos and videos — in other words, it is an all-in-one do-everything quality stills/video hybrid mirrorless camera. 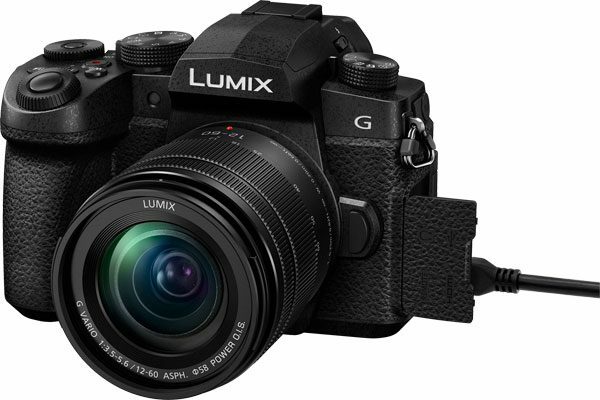 The LUMIX G95 features a new 20.3-MP Four Thirds Digital Live MOS Sensor without low-pass filter for sharp photos. It can shoot continuously at 9 fps with AF-S (6 fps with AF-C). An improved Contrast AF System uses Depth From Defocus technology to allow ultra-fast focus lock in as little as 0.07 sec. Other auto-focus functions include Face/Eye Detection AF, Pinpoint AF, One-shot AF and advanced Low Light AF. The LUMIX G95 has 5-axis In-Body Image Stabilization (IBIS). A Dual IS 2 feature will combine the in-body IS and optical IS stabilization found in compatible lenses to reduce camera shake by up to five stops. The OLED Live View Finder is still at 2360K-dot high resolution but the large 3.0-inch fully articulating Touch panel LCD rear monitor has an improved 1.24M-dot resolution. For those who prefer direct external controls, there are buttons for exposure, ISO and white balance. The grip has been redesigned to withstand heavy field use and provides a more stable, comfortable one-handed hold. The rugged front structure is composed of a magnesium alloy full diecast front frame. The body construction is splash- and dust-resistant thanks to sealing in the joints and around the dials and buttons. There is also a built-in pop-up flash with a sync speed of 1/200 sec. 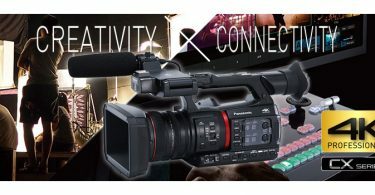 Video is captured in 4K @ 30/24P (with 1.25x crop) up to the capacity of your memory card. It provides built-in V-LogL gamma profile (8-bit) and real-time image output. 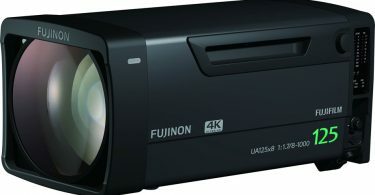 Other video features include 4K photo capture and a Full HD 120 fps high-speed mode for slow motion replay. Besides the mic socket, there is now a 3.5mm headphone socket to plug in an optional headphone so you can monitor your audio. A practical and popular feature is the Live View Composite mode that lets you view and assess a long exposure shot as it is being captured so you can stop when you deem the exposure is correct instead of relying on hit and miss long exposure shooting. 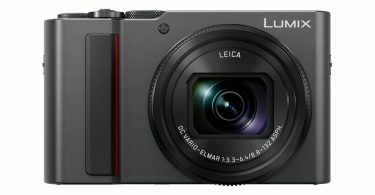 Though the battery has a CIPA rating of only 290 shots (typical for mirrorless cameras), switch to the Power Save LVF mode for about 900 shots per charge. Add the optional battery grip with a second battery to double battery life. A micro-USB socket allows the camera to be conveniently recharged over USB whether plugged into an electrical outlet or from a portable power bank. It can also be directly powered over USB. There is a single SD card slot which supports high-speed UHS-II media. 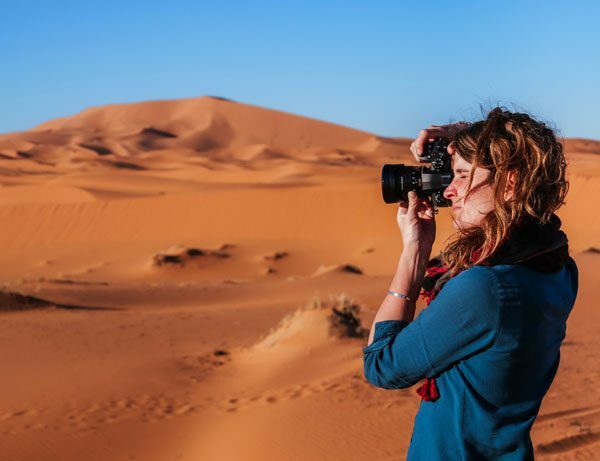 The LUMIX G95 should prove to be a versatile camera for both indoors and outdoors still and video shooting in all weather situations (of course, when paired with a weather-resistant lens). It is compact, very lightweight, rugged, with a more comfortable larger grip. It has lots of great lenses and, at its price point, should prove to be a very attractive option for Vloggers. 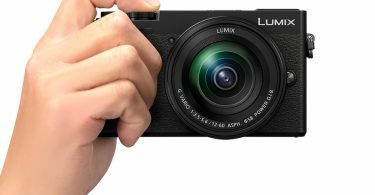 MISSISAUGA, ON (April 5, 2019) – Panasonic is pleased to introduce a new rugged-design Digital Single Lens Mirrorless camera, the LUMIX G95 that features high mobility for field use and a host of functions and technologies for both photo and video. 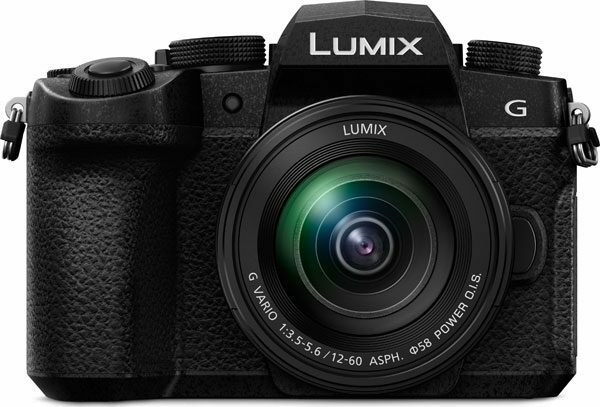 The Panasonic LUMIX G95 will be available at select Canadian retailers and the Panasonic eStore in May 2019 with an MSRP of $1,799.99 (CDN). 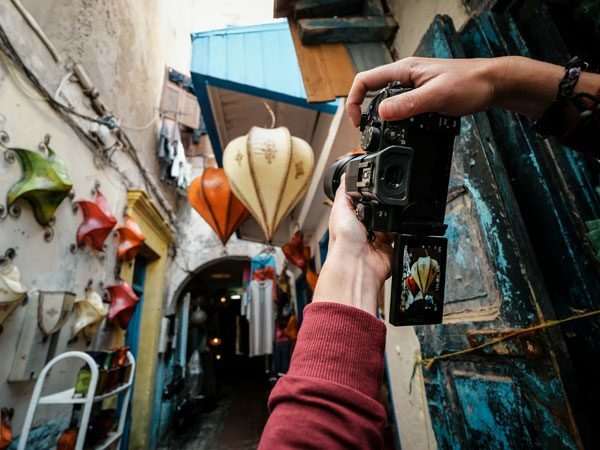 The LUMIX G95 lets users shoot vibrant, true-to-life high-quality images with excellent resolution, high contrast and impressive color reproduction. 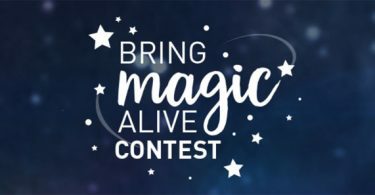 The 20.3-megapixel Digital Live MOS Sensor without low-pass filter drives the maximum performance of the lens and the Venus Engine renders high-precision yet natural images. Other sensor characteristics include an optimum gradation setting to provide a wide dynamic range for smoother gradation; a tuned three-dimensional colour control to detect not only hue and saturation but also brightness to apply optimal control according to the value of each factor; and a Tuned Multi Process NR to boast high noise identification accuracy and preserve details even after the noise reduction process. The combination of the Digital Live MOS Sensor and the Venus Engine achieves clear image rendering with minimum noise even in low-lit situations and at max. ISO 25600. 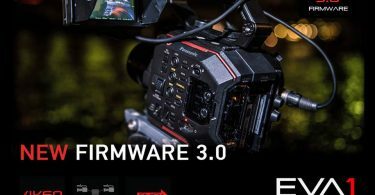 The 5-axis Dual Image Stabilizer (I.S.) 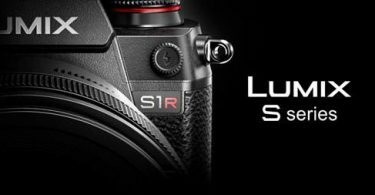 2 which boasts even more powerful and effective blurring suppression, allows the use of a 5-stop slower shutter speed. Combining an Optical Image Stabilizer (O.I.S), 2-axis, and Body Image Stabilizer (B.I.S. ), 5-axis, it compensates for larger movements which were conventionally uncontrollable. Both O.I.S. and B.I.S. are finely controlled based on information detected by a high precision gyrosensor. 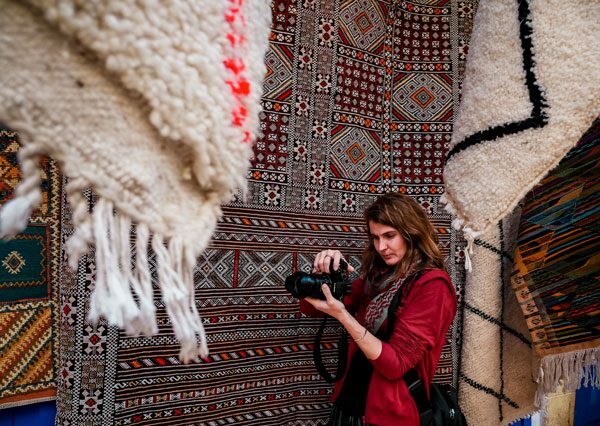 It is highly beneficial not only in wide angle but also in telephoto and in adverse situations, such as at night or with one-handed shooting. The 5-axis Dual I.S. 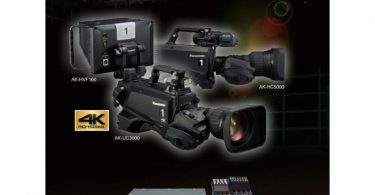 2 works for both photo and motion picture recording, including 4K video. 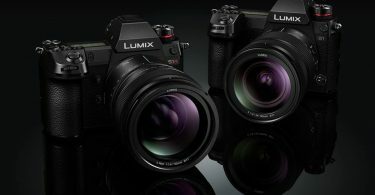 Panasonic LUMIX G series Digital Single Lens Mirrorless (DSLM) Cameras offer a wide variety of digital interchangeable lenses and most of them will comply with the 5-axis Dual I.S. in the LUMIX G95*1. The Contrast AF System features Depth From Defocus (DFD) technology*2 to calculate the distance to the subject by evaluating several images with different sharpness level while consulting the data of optical characteristics of the current lens in a moment. 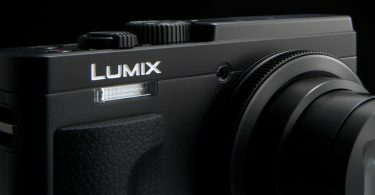 As a result, the LUMIX G95 achieves high speed AF of approximately 0.07 sec*3 and high-speed burst shooting at 9 fps (AFS) / 6 fps (AFC) to capture fast moving subject just in-focus. Furthermore, the Venus Engine in the LUMIX G95 is more capable of tracking moving subjects, and it prevents out-of-focus shots even when the subject is fast-moving or when an obstacle cuts across in front of the subject. Newly added AF Sensitivity mode lets the user set the tracking sensitivity according to the shooting situation including Face/Eye Detection AF, Pinpoint AF, One-shot AF and advanced Low Light AF enhance usability to comply with wide-ranging shooting situations. 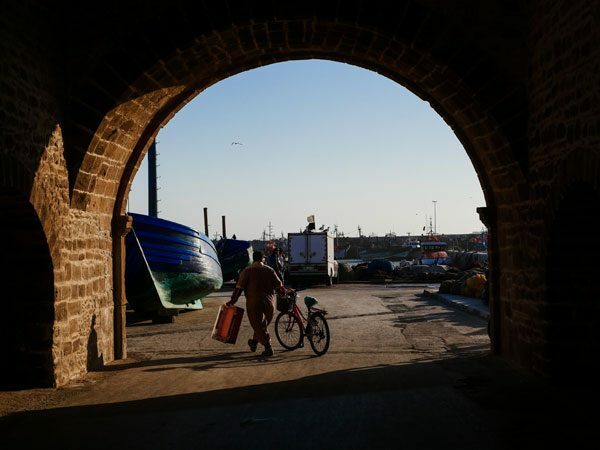 The LUMIX G95 has been redesigned externally in pursuit of intuitive one-hand operation that quickly responds to the photographer’s intention. Newly added buttons let the user adjust exposure, ISO and white balance and buttons on the back are positioned centering around the wheel dial, providing quick access to the target item in both shooting and playback. The grip is also redesigned for a more stable, comfortable hold. 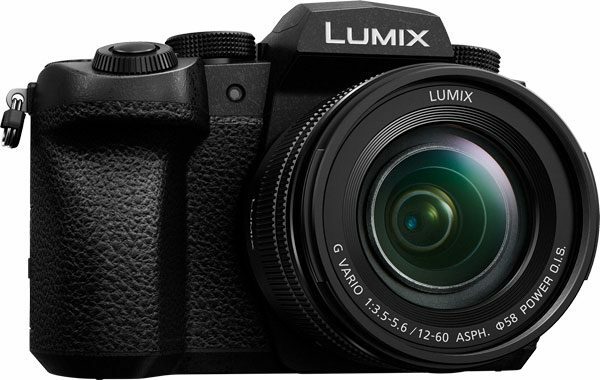 To withstand even heavy field use, the LUMIX G95 boasts a rugged design with a front structure composed of a magnesium alloy full diecast front frame. It also features a splash/dust-resistant*4 construction thanks to the use of sealing in every joint, dial, and button. 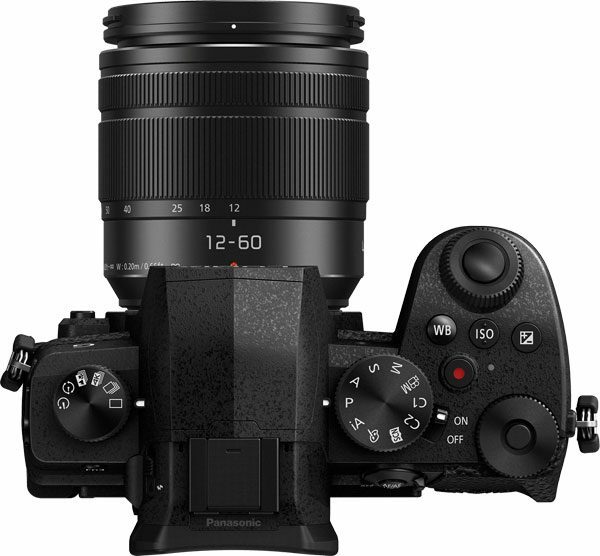 The LUMIX G95 has a large Live View Finder (LVF) with a high magnification ratio of approx.1.48x / 0.74x (35mm camera equivalent). High-precision, high-speed Organic Light-Emitting Diode (OLED) display features 2,360K-dot high resolution and 100 per cent field of view. Adoption of OLED for the LVF achieves high speed response with minimum time lag of less than 0.01 sec as well as 10,000:1 high contrast for exceptional visibility. With an eyepoint of approximately 20 mm, it offers high visibility with comfort for users wearing glasses. 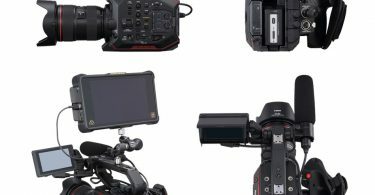 Adopting a static-type touch control system, the 3-inch LCD rear monitor with 1240K-dot high resolution features free-angle shooting. It tilts up and down by approximately 250-degree which makes shooting at either high or low angle even easier. 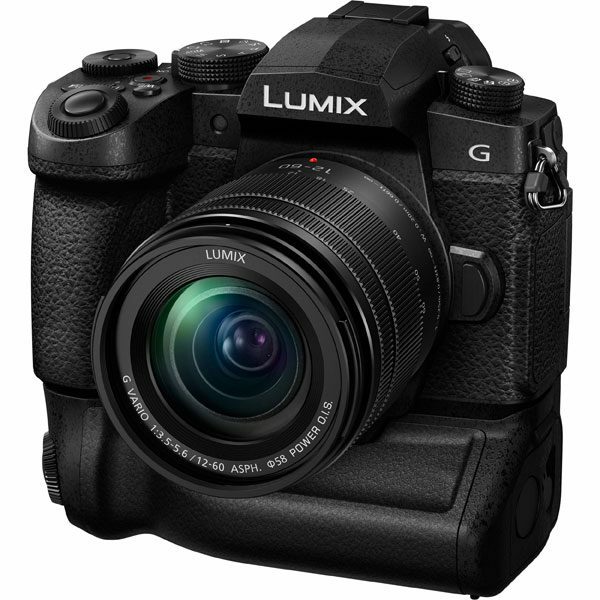 The LUMIX G95 features an electromagnetic drive in the shutter unit. The shock caused by the movement of the shutter diaphragm is dramatically reduced and the shutter sound is minimized. This enables users to release the mechanical shutter even in situations where they previously had to use the electronic shutter. 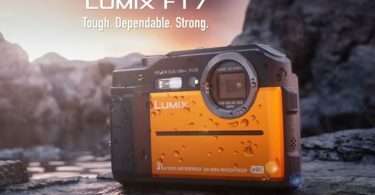 Taking advantage of the high-speed signal readout capability of the sensor and high-speed signal processing, the LUMIX G95 is capable of recording 4K video*5*6. Despite its high performance, it boasts superior energy efficiency and its size is kept compact for high mobility. 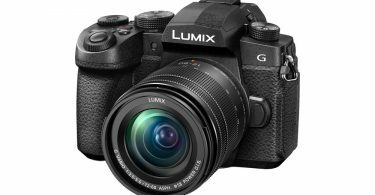 The LUMIX G95 records stunningly smooth, high-resolution 4K video in 3840×2160 at 30p(60Hz Area) or 24p in addition to the full-HD 1,920 x 1,080 60p(60Hz Area) videos with practical full-time AF. 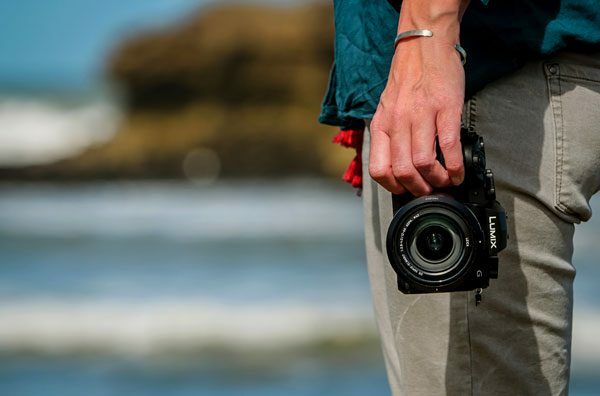 A host of advanced video functions make the LUMIX G95 a truly hybrid camera. 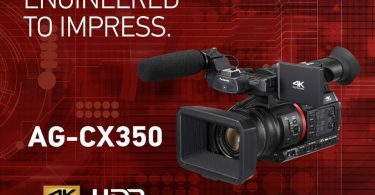 In addition to the 4K video recording capability, the LUMIX G95 is also capable of real-time image output to an external monitor/recorder via HDMI simultaneously while recording video. The High Speed Video lets users record slow motion video in Full HD. The 3.5mm microphone jack and newly added headphone socket comply with serious sound recording. 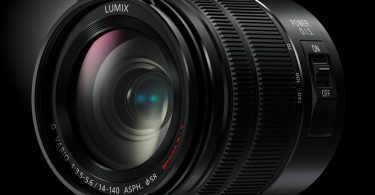 Thanks to this 4K technology, LUMIX G95 users can experience 4K PHOTO to capture fleeting photo opportunities by extracting the frame with the best timing out of a 4K burst file. Choosing the best shot out of hundreds of frames recorded with 4K PHOTO is now easier with the newly added Auto Marking function. Sequence Composition makes it possible to make a stromotion image by synthesizing multiple images shot at a fixed frame with 4K PHOTO. A unique image reflecting the subject’s motion can be produced easily in the camera without needing a special retouching process. 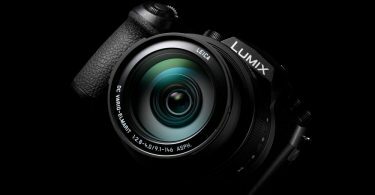 Plus, the LUMIX G95 also enables 4K Live Cropping in video recording that realizes stable panning or zooming in video recording. Post Focus / Focus Stacking – Post Focus function lets users select the in-focus area even after shooting. 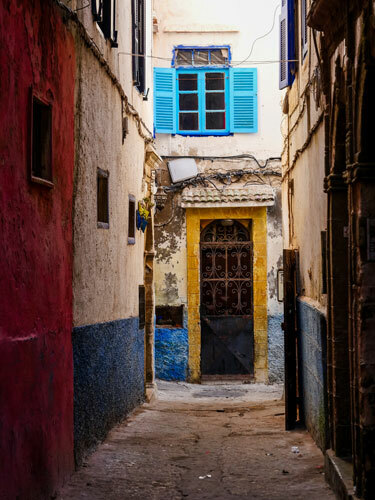 The Focus Stacking function enables users to adjust the depth of field after shooting by combining multiple images shot with the Post Focus function in the camera. 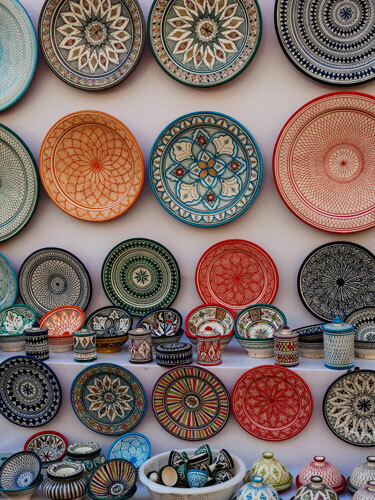 Users do not need to focus strictly while shooting as they can obtain the image with the defocus level that they want or pan-focus the image by simply selecting the focus area after shooting. These functions are beneficial when shooting macro shots. L.Monochrome D in Photo Style – Newly added to Photo Style, making it possible to shoot dynamic monochrome photos with emphasized highlights and shadows while preserving the details. All three monochrome modes, Monochrome, L.Monochrome and L.Monochrome D, allow the user to adjust the grain effect between High/Standard/Low for more creative monochrome photoshooting. Exposure / WB / Focus / Aperture Bracket – Focus Bracket and Aperture Bracket are additions to conventional Exposure Bracket and WB Brackets for users to choose best shot later. In Focus Bracket, max.999 images can be shot with different focus points. The Aperture Bracket lets users have multiple shots with different depth of field. 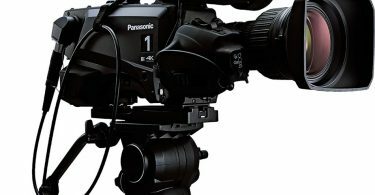 Live View Composite Recording – The camera releases the shutter at designated intervals of exposure time and synthesizes the parts with high luminosity to produce a single picture. While the total brightness of each consecutive image is accumulated in bulb shooting, only the target subject, the bright parts of an image, are detected and the user can synthesize them carefully while seeing it in live view. This is useful for capturing shots of fireworks or stars in the night sky where the background needs no gain-increase. 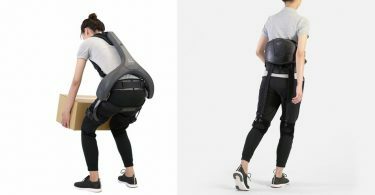 Bluetooth 4.2 and Wi-Fi 2.4GHz (IEEE802.11b/g/n) connectivity to offer a more flexible shooting experience and instant image sharing with easy operation. 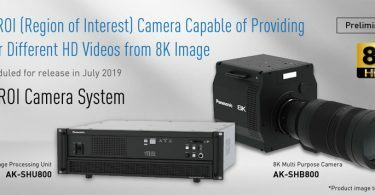 Once the camera is connected to a smartphone or tablet installed with Panasonic’s dedicated application software Panasonic Image App for iOS / Android, users can shoot, browse and share images remotely. AC/USB Power Charging allows for the camera’s battery to be recharged via AC or USB according to the users’ convenience. Power Saving LVF enables the camera to automatically enter sleep mode in designated time after detecting the eye is off the eye sensor. Users can quickly go back into shooting mode with a half press of the shutter button. A long battery life of approximately 900*7 images per battery charge is achieved by this Power Saving LVF. Battery Grip DMW-BGG1*8 (sold separately) extends the battery life for longer time shooting. 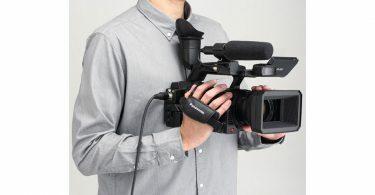 It also makes gripping more comfortable even in vertical angle shooting. The DMW-BGG1 perfectly matches the camera, boasting a rugged, splash/dust-resistant design. *1 5-Axis Dual I.S. 2 works when attaching the lens that complies with it. *4Dust and Splash Resistant does not guarantee that damage will not occur if this lens is subjected to direct contact with dust and water. *7 Under the test conditions specified by Panasonic based on CIPA standard. When the time to get in the sleep mode is set to 3 sec. *8 A battery pack is included in DMW-BGG1. 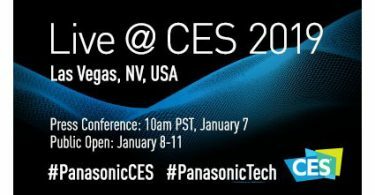 Panasonic Canada can be followed on social media channels, including Facebook, Twitter, LinkedIn, and YouTube.